· Flynn, G. (2016). 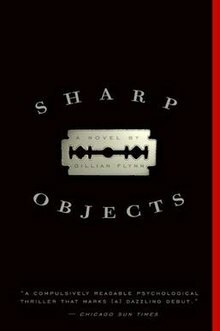 Sharp objects. New York: Broadway Books.